For a long time, especially during ancient time, walls have played an important role in marking borders and preventing enemies from invading in kingdoms and settlements. However, walls are nowadays used as memorials and state-of-the-art sculptures in addition to original functions. 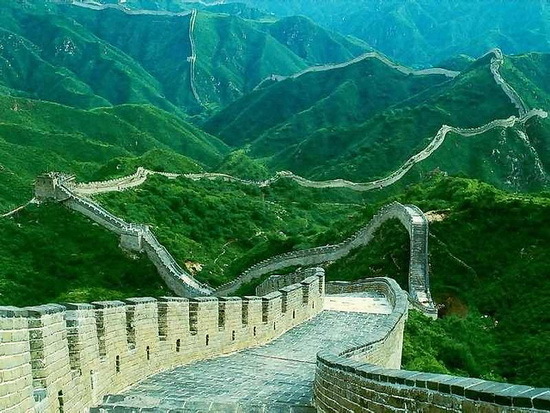 Below are the list of the most famous walls around the world recognized as international tourism spots.